These workshops discuss important topics associated with the National Consumer Credit Law and Australian Consumer Law and how they can be applied in the community. 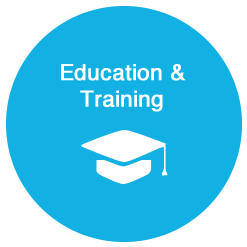 We aim at tailoring each workshop to the specific target audience and hope to engage its members by offering valuable advice that can be applied to their work or personal lives. 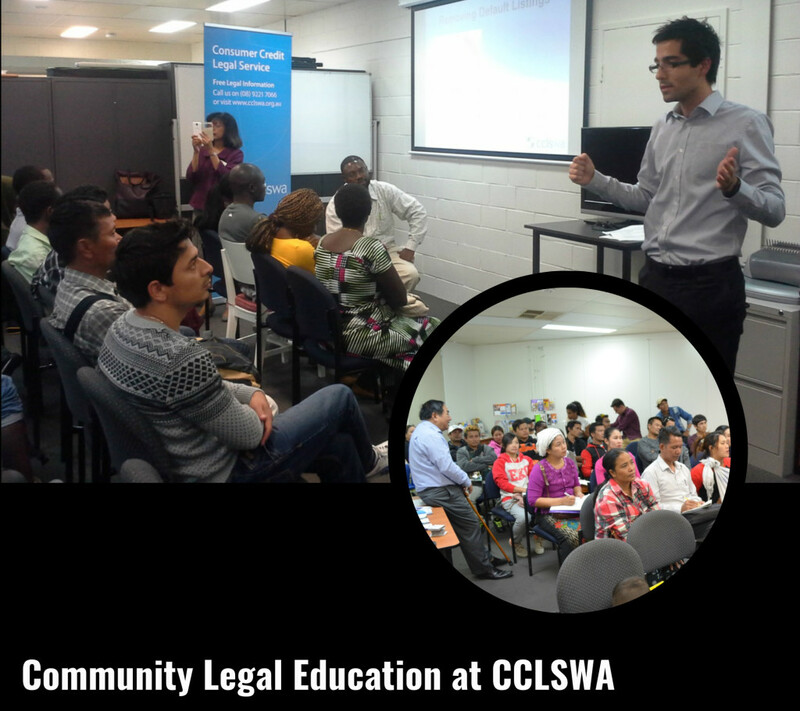 If your organisation is interested in receiving further information about our community legal education program please contact us on (08) 6336 7020. This entry was posted in Credibilty-slider, Inspire Growth and tagged cclswa Community Focus.